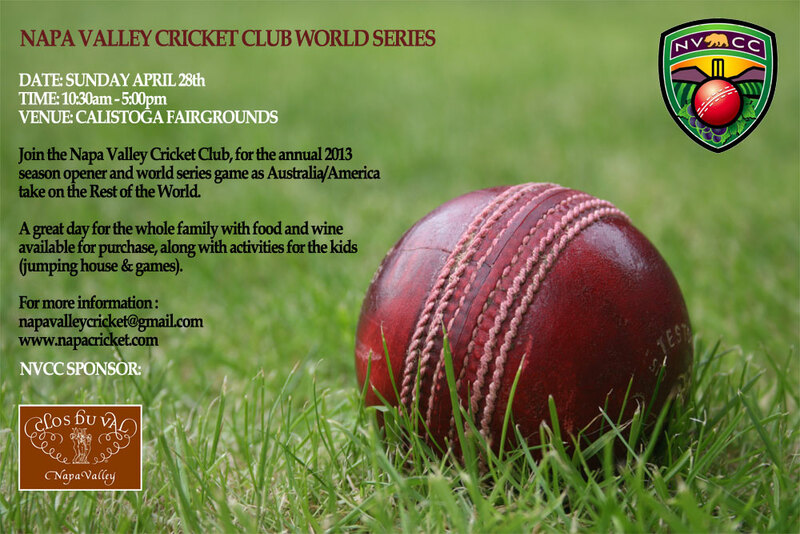 Welcome to the Napa Valley Cricket Club. Formed in 2011 as the first Cricket Club in the Napa Valley we have moved to our new ground in Calistoga. We are a “social” Cricket Club made up of ex-pats and locals alike and it is our goal to introduce the game of cricket to as many people as possible in the Napa Valley. If you are interested in scheduling a fixture with the Napa Valley Cricket Club please contact us here and we’ll see what we can arrange. One thing is for sure…….you’ll always be made very welcome here in the Napa Valley! !